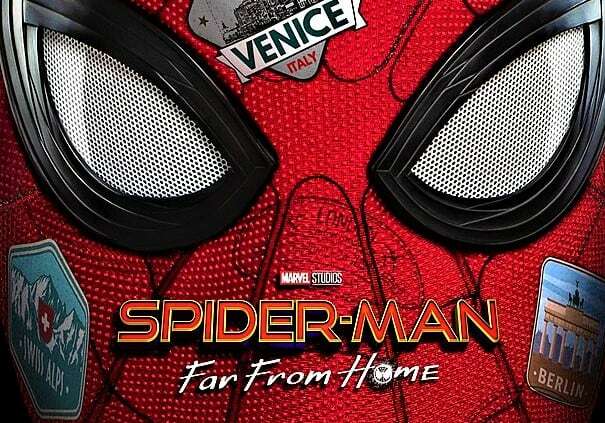 Spider-Man: Far From Home is an upcoming American superhero film based on the Marvel Comics character Spider-Man, produced by Columbia Pictures and Marvel Studios, and distributed by Sony Pictures Releasing. It is set to be the sequel to Spider-Man: Homecoming (2017) and the twenty-third film in the Marvel Cinematic Universe (MCU). The film is directed by Jon Watts, written by Chris McKenna and Erik Sommers, and stars Tom Holland as Peter Parker / Spider-Man, alongside Samuel L. Jackson, Zendaya, Cobie Smulders, Jon Favreau, J. B. Smoove, Jacob Batalon, Martin Starr, Marisa Tomei, and Jake Gyllenhaal. It follows Parker and his friends as they go on summer vacation to Europe. By October 2016, discussions had begun for a sequel to Spider-Man: Homecoming, with a release date given to the film before the end of the year. Holland was confirmed to return in July 2017, with Watts also confirmed to return to direct that December and Gyllenhaal cast as Mysterio in June 2018. Holland revealed the film's title ahead of filming, which began in July 2018. Filming took place in England, the Czech Republic, Venice, and New York City, before wrapping in October 2018. Spider-Man: Far From Home is scheduled to be released on July 5, 2019, in the United States.